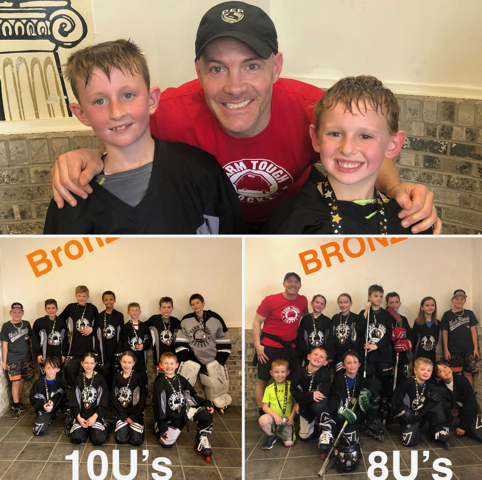 Last year we started a new program to bridge the gap between REC League and our CLUB teams. We call it REC Plus. It is for players 6U, 8U, 10U, and 12U. Teams will have 4 practices with Farm Tough Instructors/Coaches and participate in one tournament. 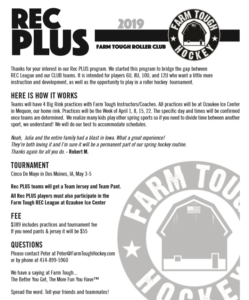 All Rec PLUS players must also participate in the Farm Tough REC League.